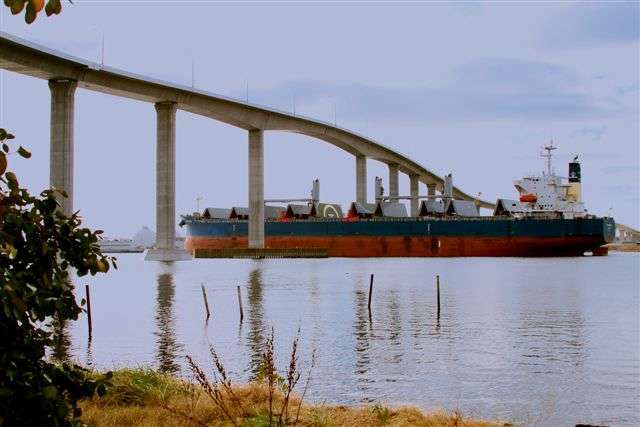 The region’s tallest bridge connects Chesapeake to the city of Portsmouth across the Elizabeth River’s Southern Branch and offers sweeping, panoramic views from its soaring architectural curves. Explore the mile-long crossing by car, bicycle or on foot via the protected Pedestrian Walkway with a healthy 5% grade. 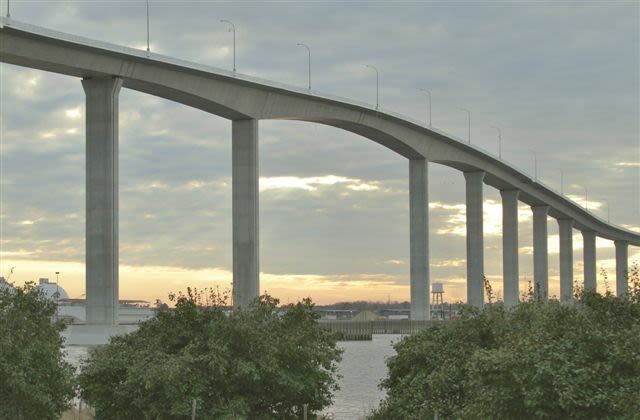 At 169' atop the South Norfolk Jordan Bridge, you can see for miles in every direction and just below you lies the Elizabeth River, which stretches as far as the eye can see. This modern marvel is higher than the Brooklyn Bridge and slightly lower than the Golden Gate Bridge. 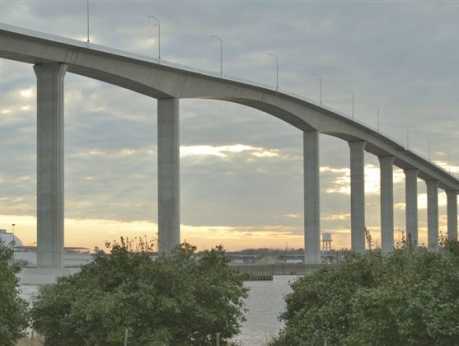 It is the highest bridge in Coastal Virginia, and the only bridge in the area that can be navigated by car, foot, or two-wheels.